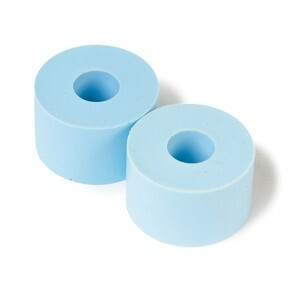 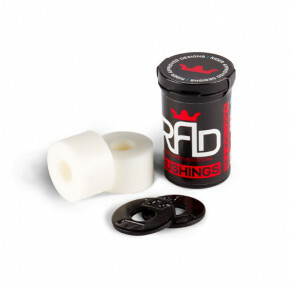 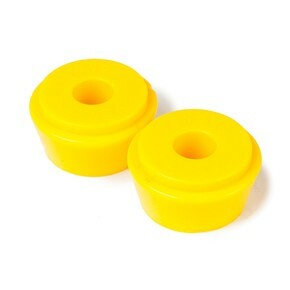 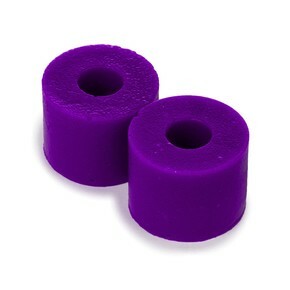 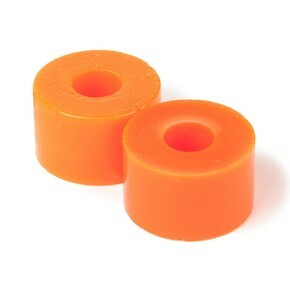 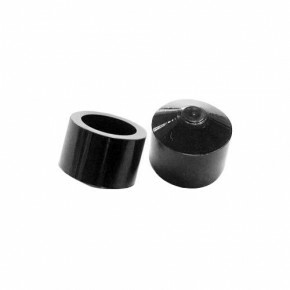 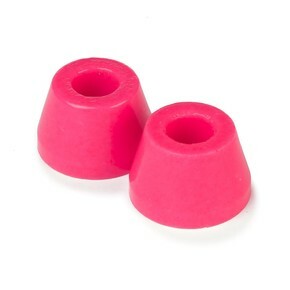 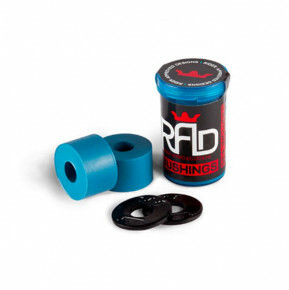 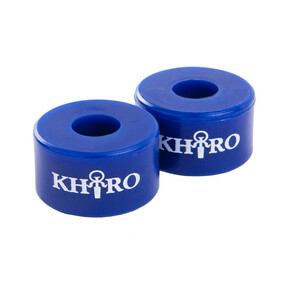 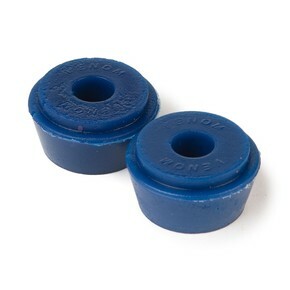 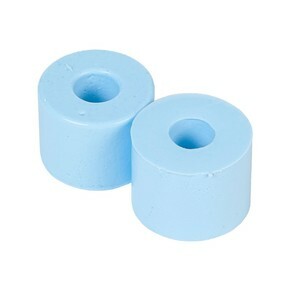 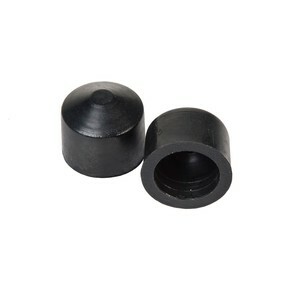 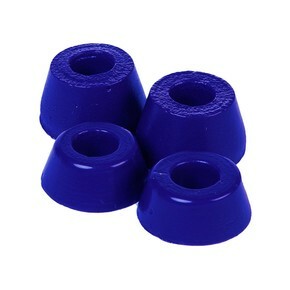 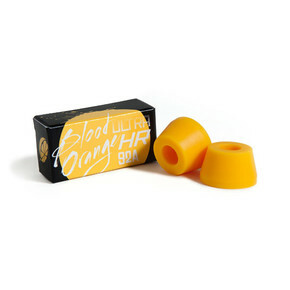 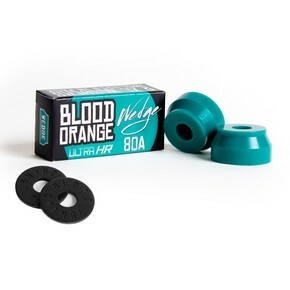 We offer you different hardnesses of bushings for great prices. 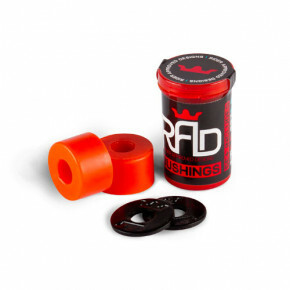 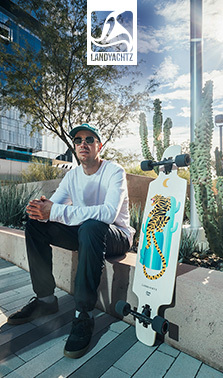 You can choose between the brands like R.a.d, Khiro, Blood Orange and others. 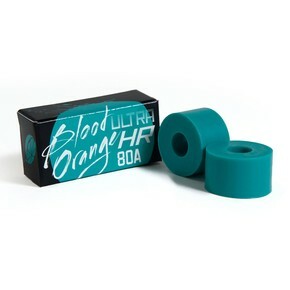 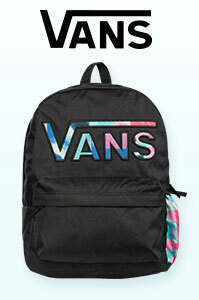 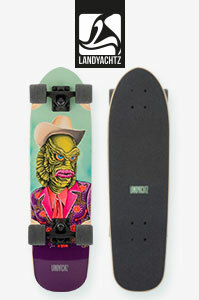 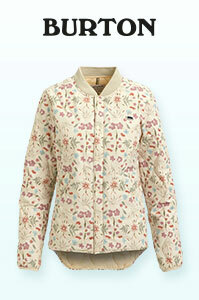 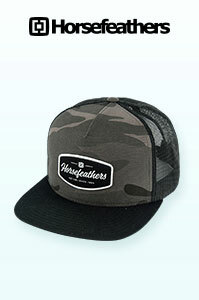 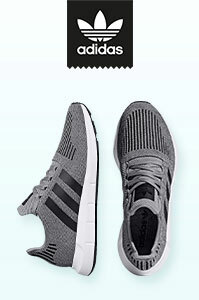 In addition, we have everything available in store.